GreenRoad’s investors are a visionary group of technology, safety, transportation, big data, and business performance experts dedicated to improving our customers’ fleet safety and success. We are proud to be supported by some of the most celebrated leaders in the business and investment world. We believe the most exciting innovations originate from the power of networks – physical, social, and commercial: the smart, connected world. Over the past 18 years we have funded and supported more than 90 young companies, led by entrepreneurs who share this vision. Their contributions to the smart, connected world range from creating the infrastructure of today’s networks, to building the products and services that leverage and transform those networks into economic success. We have the imagination to see where new businesses can be created and the technical insight, operational experience, and global network to help entrepreneurs make their vision a reality. With a deep understanding of the technologies we invest in, we have the insight to see how a new product can exploit its technological advantage to expand or create a new market. We believe in being open, honest, and direct at all times. We insist on integrity in all aspects of operations, for ourselves and the teams we work with. We seek to align the interests of investors and entrepreneurs in achieving our collective goals. We may sometimes be tough but we do what we say we will and we serve on our company boards as decision makers. Benchmark is an early stage venture capital firm focused on social, mobile, local and cloud companies. We believe that great entrepreneurs change the world for the better. Since its founding in 1995, Benchmark has invested in more than 250 early stage startups with a market value exceeding $100 billion. Investments have included eBay, Juniper Networks, MySQL, OpenTable, Yelp, Inc., Zillow, Friendster, JAMDAT, Instagram, Hortonworks, Dropbox, Uber, Twitter, Zipcar, Asana, Quora, Gaikai, Demandforce and DOMO. 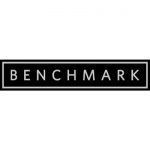 Benchmark has offices in Menlo Park and San Francisco, California. 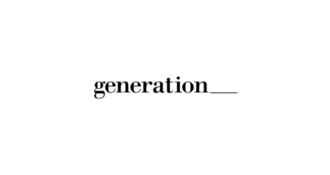 Generation Investment Management LLP was founded in 2004 with the vision to embed sustainability into the mainstream capital markets. Our approach to active investment management is based on a disciplined investment process that fully integrates sustainability analysis into our decision-making and is focused on long-term performance. Climate Solutions Fund targets growth stage companies that we believe are responding to changing business dynamics and global resource challenges with innovative and sustainable solutions while transforming traditional industries. We invest in high quality management teams that we believe have innovative business models and quantifiable sustainability impact delivered through their products and services. IGP is a Private Equity investment firm founded by two experienced global tech leaders with the backing of leading financial institutions, including banks, insurance companies, and pension funds. 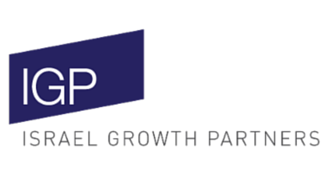 Our mission is to provide growth capital, strategic guidance and hands-on involvement to technology companies. We focus on companies with strong category leadership potential, operating within emerging market verticals or disrupting mature markets. We seek to partner with companies with established technology, business model, value proposition, and growth. We pursue opportunities where we can leverage our substantial managerial, operational, and investment experience to proactively help companies to realise their potential as global industry leaders. We work together with management teams to identify gaps in strategy, leadership, distribution model, and operations to accelerate organic growth. 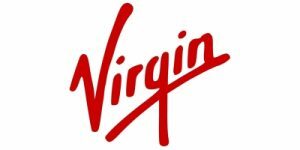 Virgin has long history of investing in companies across the renewable energy and resource efficiency sectors in the US and Europe. We are committed to helping companies at a point of substantial growth and/or disruptive innovation. We believe in the power of business to achieve great change, We invest in new energy solutions, create industry focused initiatives like the Carbon War Room, and build businesses that from the start integrate sustainability with profits. 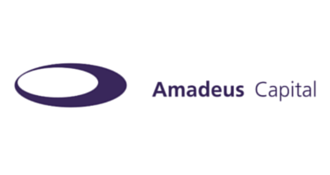 Our experienced investment team has a demonstrated track record in helping companies to build, shape and accelerate. Our operating, strategic and financial experience combined with our sector expertise and strong networks allows us to work collaboratively with management teams to foster growth, create value and enhance company performance.